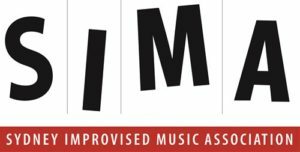 Learn more about jazz and improvised music? BROADEN knowledge of jazz and improvised music. INCREASE awareness of career options in jazz and related areas. 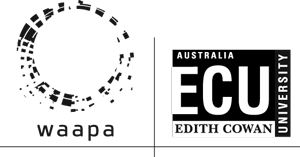 ENCOURAGE students to understand audition processes and apply for tertiary jazz courses. 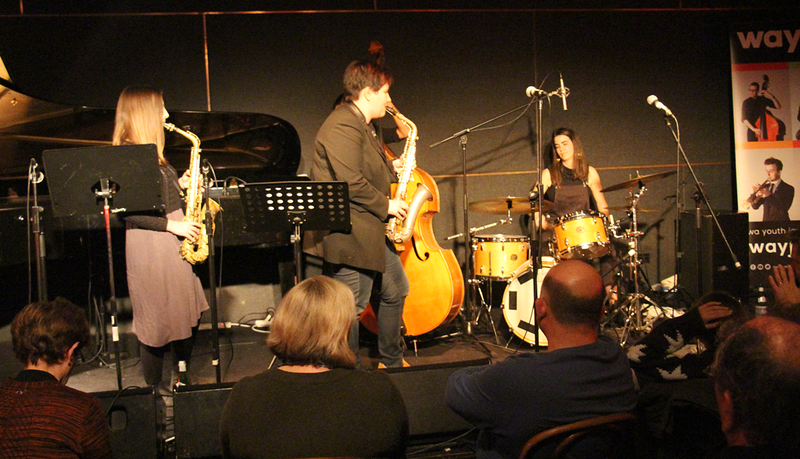 NURTURE and foster friendships and support networks among young women jazz musicians. 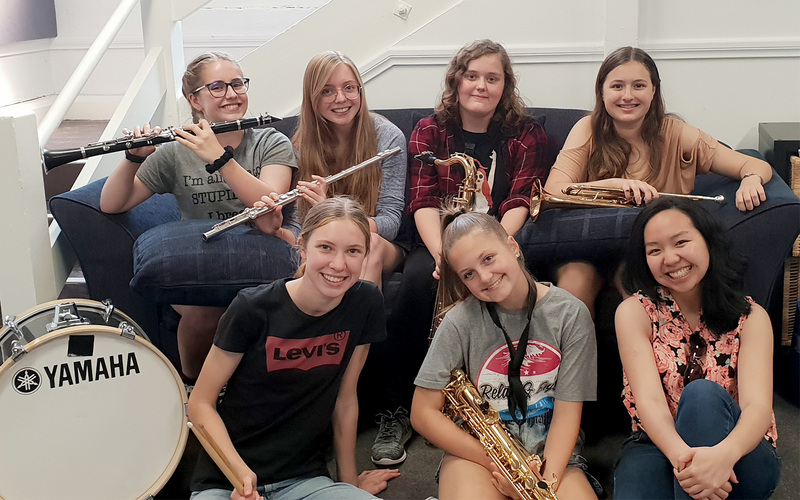 Registrations for the 2019 Young Women In Jazz Program open 9.00am Thu 1 Nov 2018 and close 11.59pm Fri 5 Apr, 2019. Workshops begin April 27 – places are limited, so subscribe to WAYJO eNews to stay informed! Registrations for the 8-week workshop are $250, or $175 for those who auditioned for WAYJO 2019. The 2019 WAYJO membership fee for current female band members allows for free participation. PLEASE NOTE: The workshop fee is non-refundable once the workshop has commenced.